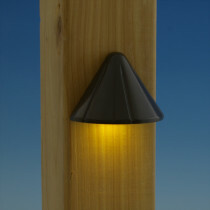 Relax and enjoy your backyard deck with the new Iris LED Post Cap Light by Aurora. 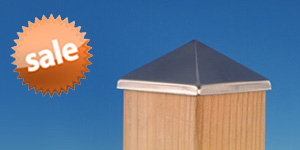 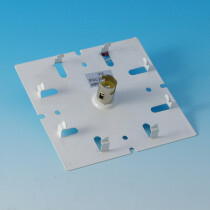 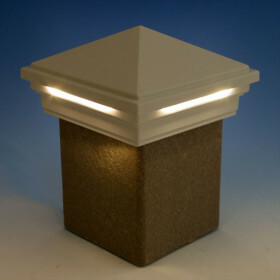 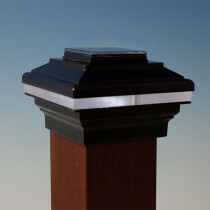 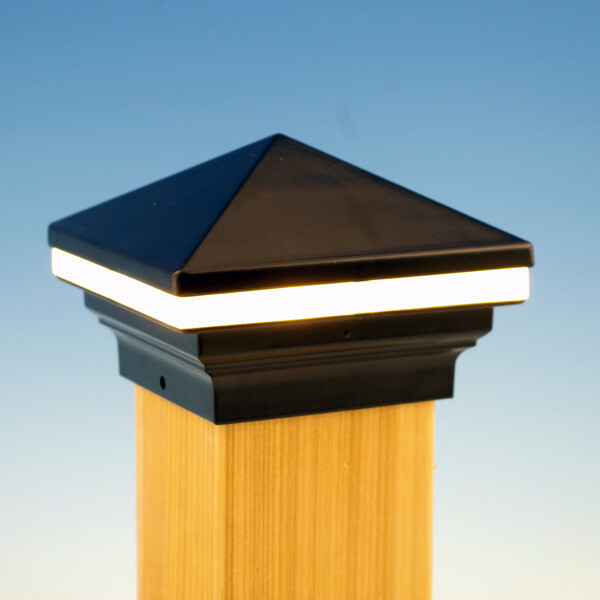 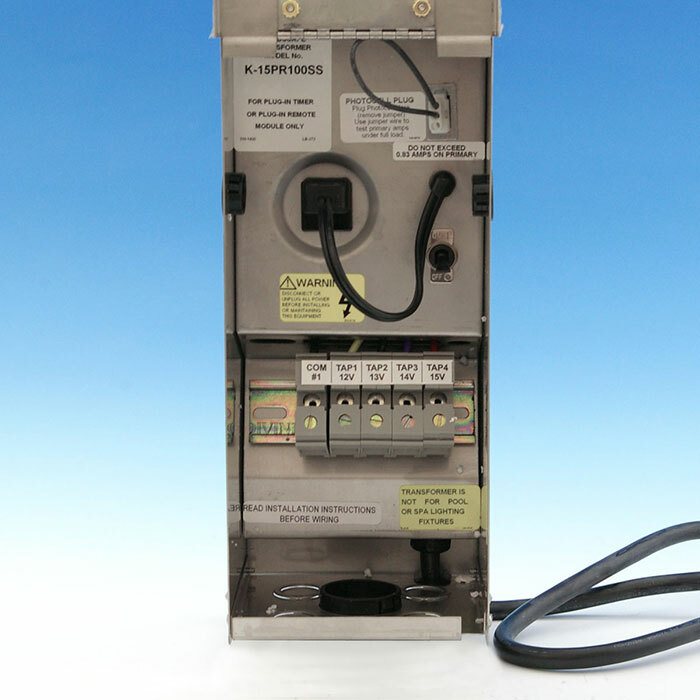 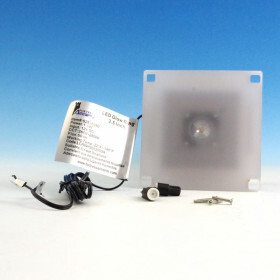 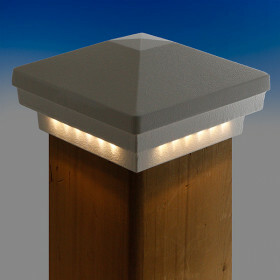 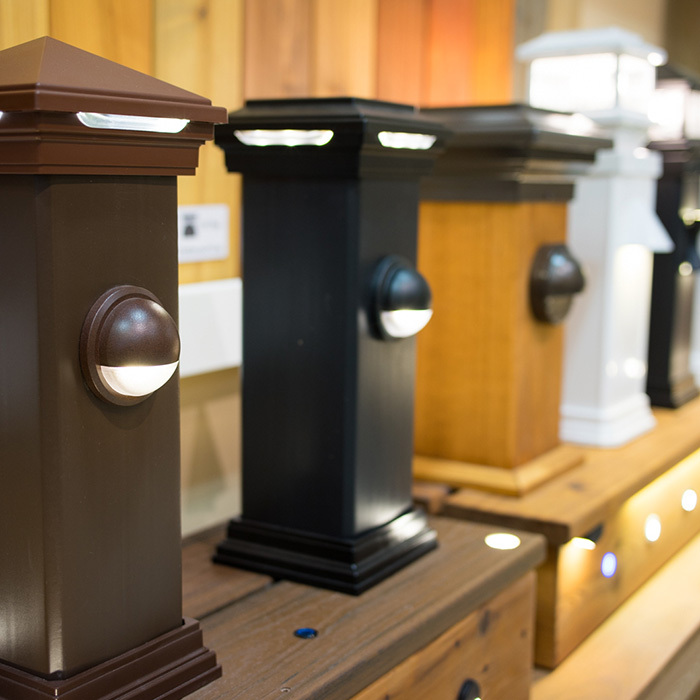 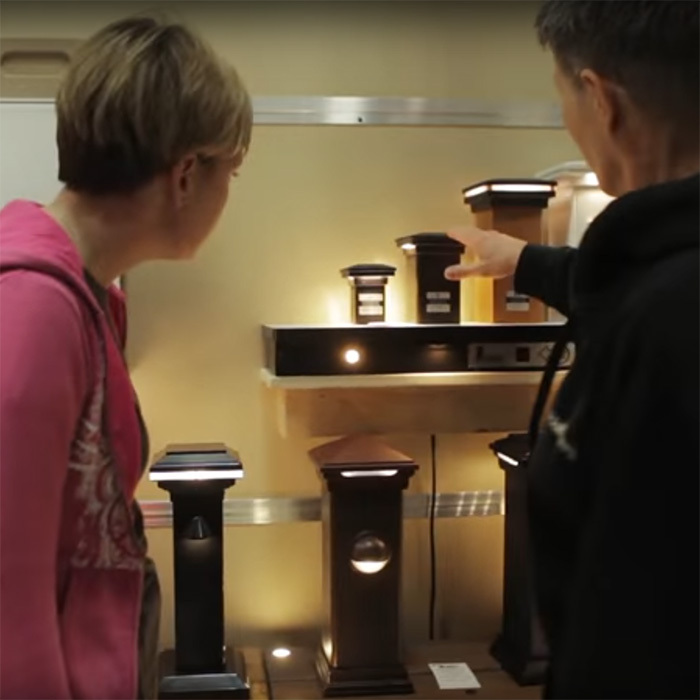 This post cap casts a warm white light with LED technology, using less energy and saving you money. 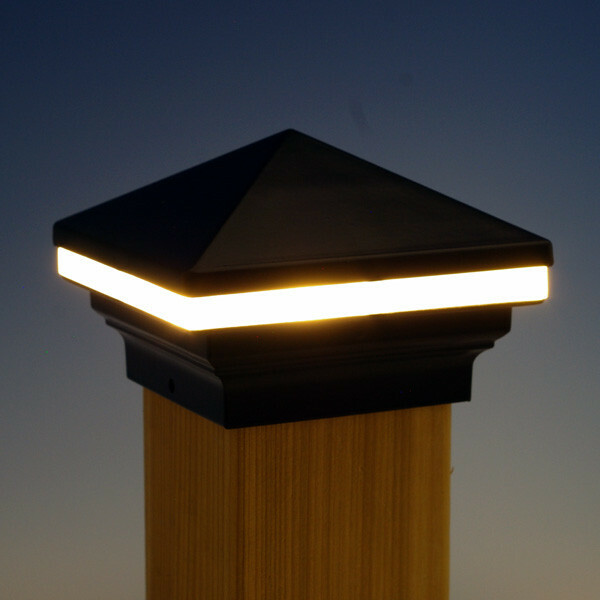 Made from durable, powder-coated cast aluminum, the Iris LED light is available in several premium finishes, including NEW Matte Black and Walnut. 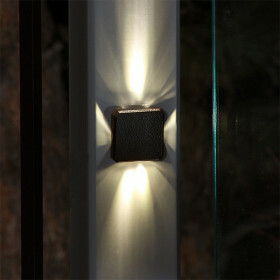 Mix and match this light with other LED lights or a matching un-lit version. 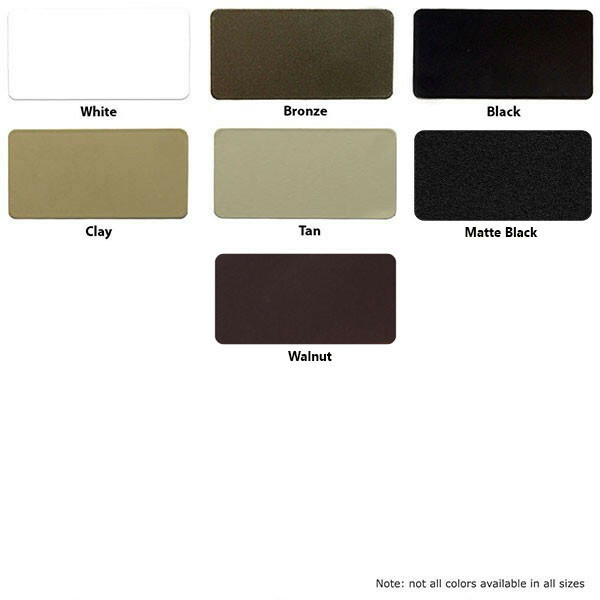 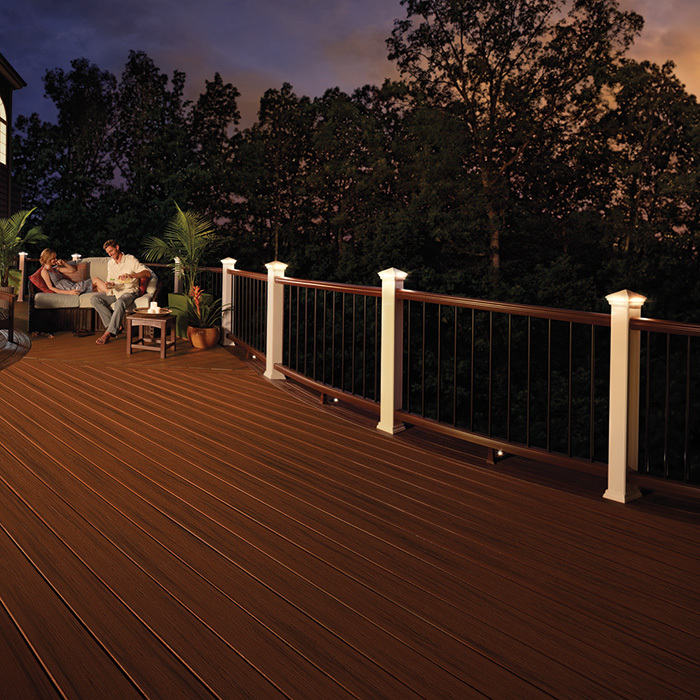 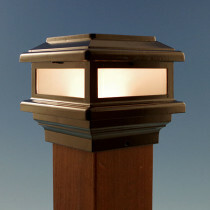 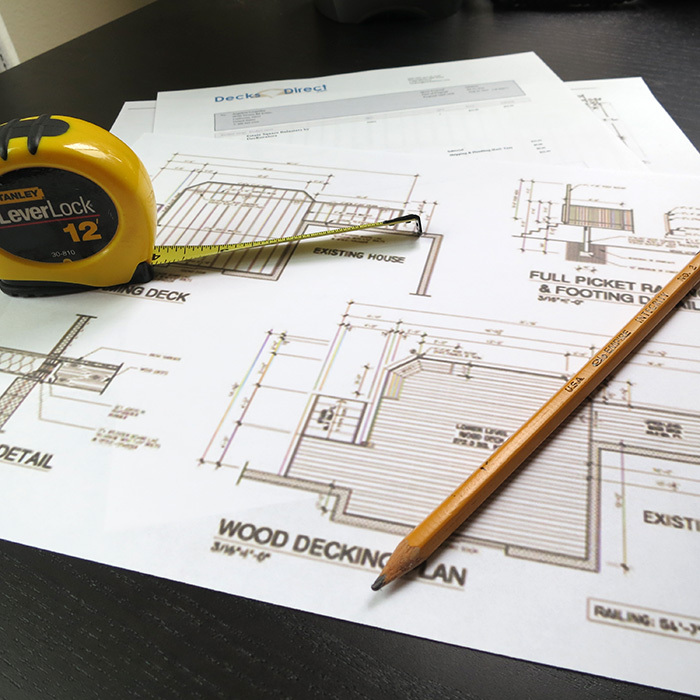 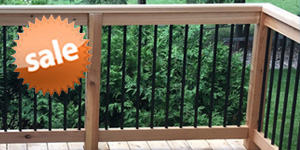 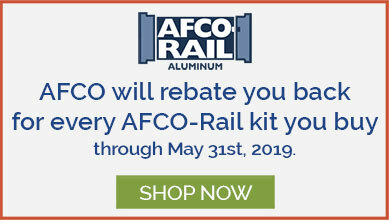 Choose from several sizes and finishes to add ambient light to any deck or railing. 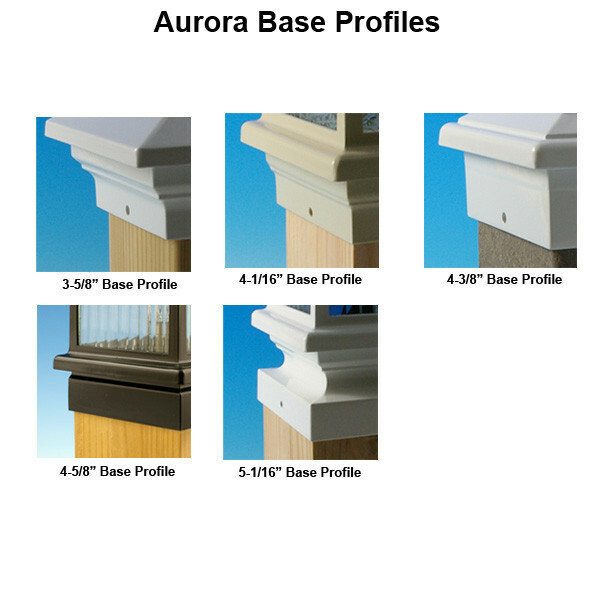 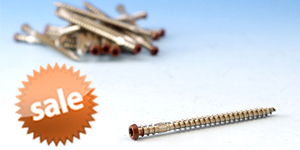 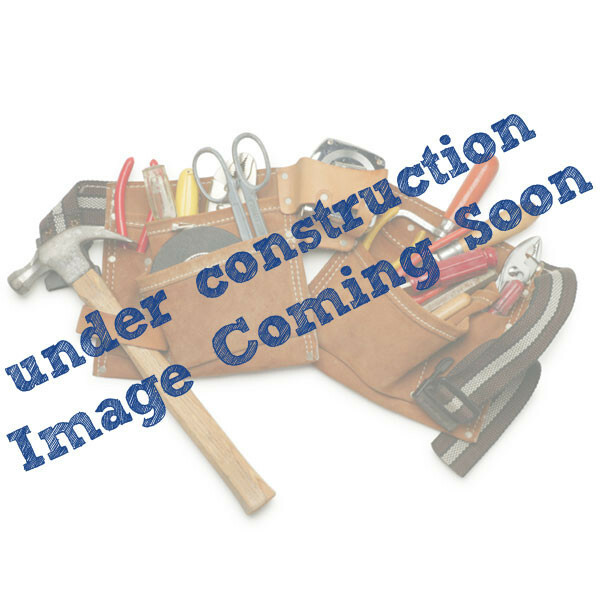 Post Cap Opening Size 3-5/8 in, 4-1/16 in, 4-7/16 in, 4-11/16 in, 5-1/16 in, 5-5/8 in, 6-1/16 in and 6-5/8 in"